Our goal at Legacy Preparatory Christian Academy is to use athletics as a tool to help students grow in their spiritual walk with Christ, compete against other schools, to be challenged as an individual and to learn to work with others to achieve goals as a team. We are very excited to offer an ever-growing and varied list of sports for our students in both the lower and upper school. Legacy offered junior high basketball as its first sport in the 2009-2010 school year. We are currently offering 11-man football, basketball, baseball, volleyball, track & field, cheerleading, tennis, golf, and much more. Athletes will learn the fundamentals of their sport and what it means to be a part of a team. The cornerstone of Legacy athletics is commitment to an athletics program that is focused on the development a student-athlete’s Christian character. Our coaches and parents must lead by example; and support of this philosophy both on and off the field is paramount to the training the student-athletes. As part of our mission statement, Student Life will strive to build character witnesses for Christ throughout every school-sponsored activity. 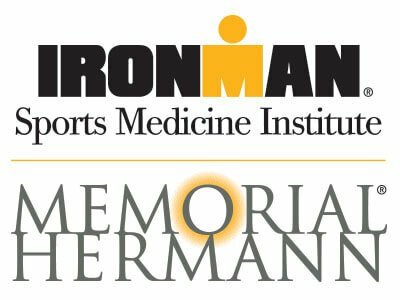 We are grateful for the services of the doctors and trainers at The Ironman Sports Medicine Institute at Memorial Hermann.